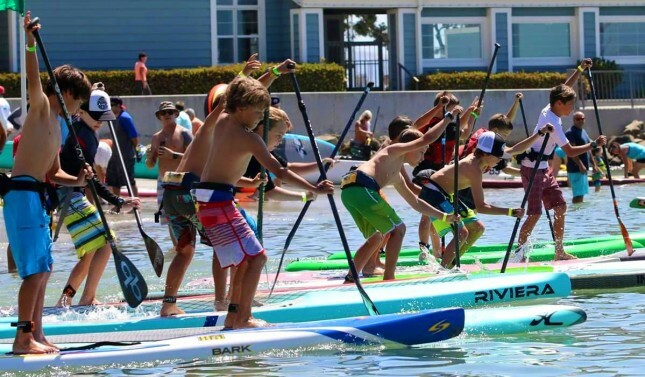 Results from yesterday’s Mickey Munoz Mongoose Cup, which went down in Dana Point and featured strong showings from Noa Hopper, Brennan Rose, Candice Appleby and Shae Foudy. 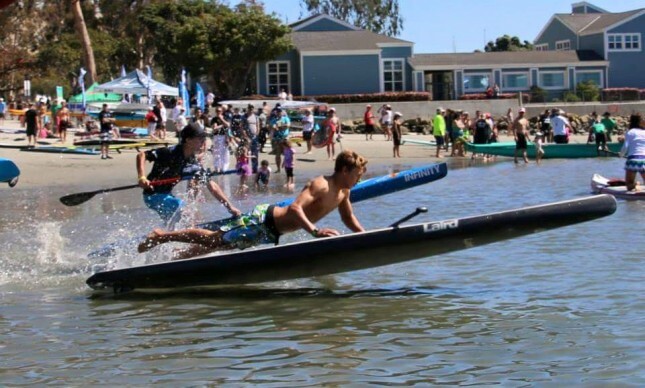 On yet another perfect day for paddling in SoCal, the local community came out for a great day of racing. In the one mile time trial, where close to 100 competitors started 30 seconds apart and raced against nothing but the clock, it was Brennan Rose taking the win. 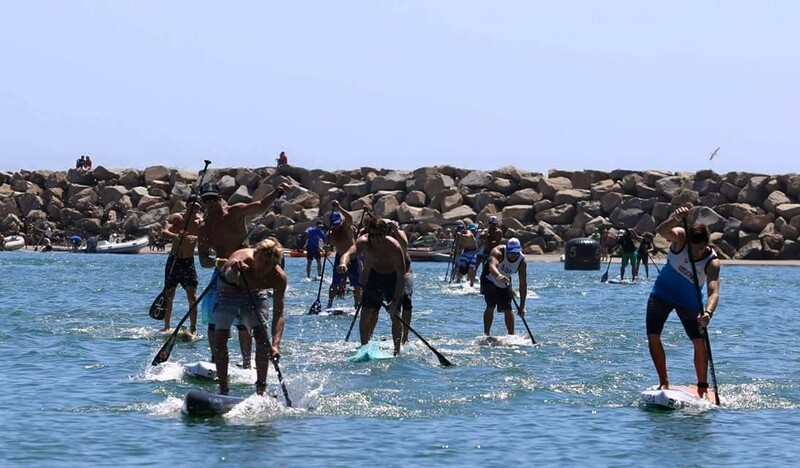 The Riviera Paddlesurf team rider handed in the only sub-10 minute performance of the day, finishing ahead of his team mates Rob Rojas and Taylor Rambo, while the ageless Olympian Jim Terrell was just a few seconds further adrift. On the women’s leaderboard, Candice Appleby was the quickest, however the always-improving Shae Foudy wasn’t far off the pace. Another standout was 13-year-old Lexi Alston, who showed she’ll be a name to watch in the very near future. The main event of the day, the Sport of Kings Race, was an entertaining one-lap scramble around the flat water course of Baby Beach. LairdSUP rider Noa Hopper managed to hold off the Riviera avalanche, taking the win ahead of Brennan and the Rambo boys. The San Clemente brand went one better in the women’s race though, with Shae Foudy saluting. The 2015 Mongoose Cup saw a great day of racing in one of stand up paddling’s true meccas. There was also a fairly solid turnout despite the dates clashing with another great local race, the Stand Up 4 Clean Water event up in Malibu. Results below. More pics over on the official FB page.